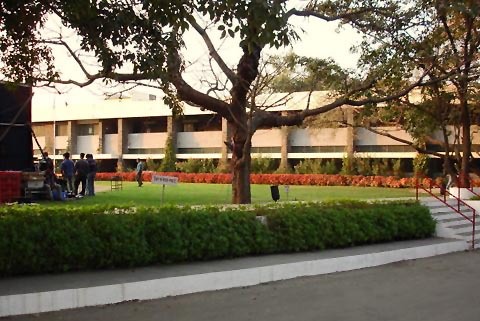 Here are a few snapshots of two premier educational institutions in the city or Pune. 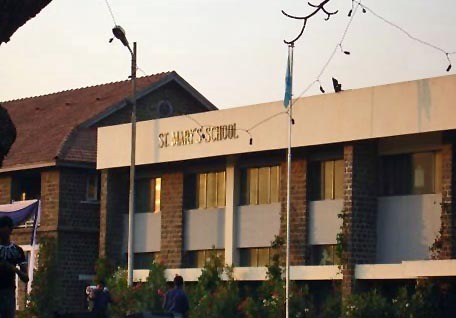 The first pictures are of St Mary's School in Pune. This is a back yard behind the classrooms at St. Mary's. A closer look at the classrooms. 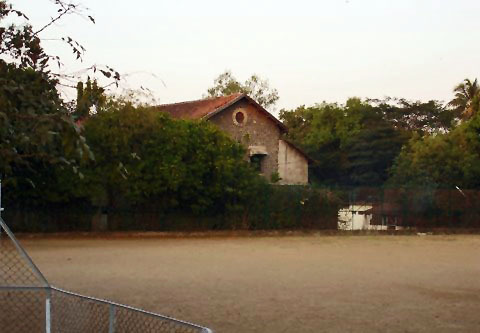 These is part of St. Mary's school Pune. Smart and sleek. 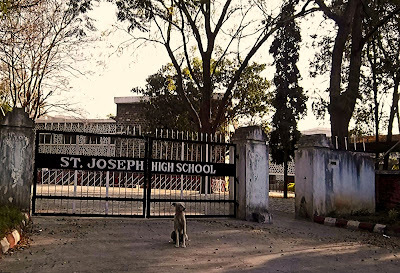 A new building on the right. 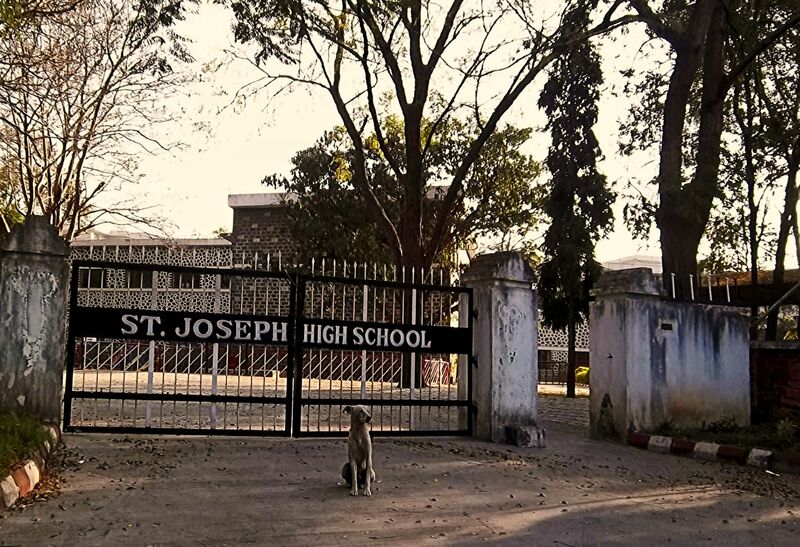 This is St. Joseph's School in Pune which teaches the SSC (state board) curriculum. 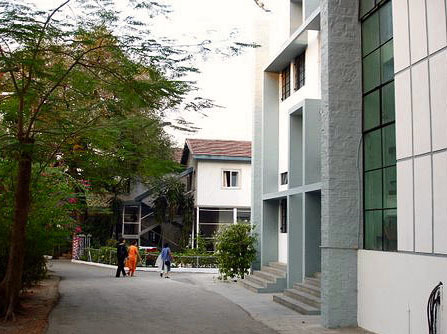 You might want to see Mumbai city schools which has photographs of several Mumbai schools like the American school, Jamnabai Narsee School and Reliance International School.